Kodak has seen a resurgence in it’s analogue print film (and to an extent it’s motion picture stock) in recent years. However, I didn’t think they would ever re-start Ektachrome (or any E6 stock). 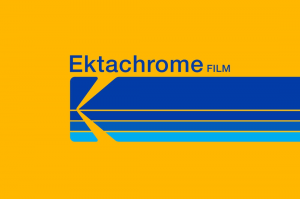 Thus, it was wonderful to hear the news from the first day of CES 2017 that Kodak have decided to bring back Ektachrome. Ektachrome E100VS was a favourite of mine until it was discontinued in 2012. I was always disappointed for not shooting more of it. It’s early days and Kodak quote Q4 of 2017 for initial availability. I can’t wait!